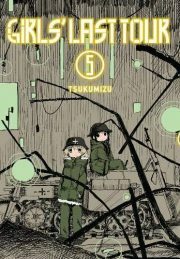 Tsukumizu’s Girl’s Last Tour, volume six was first published in 2017. 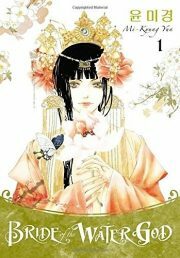 The Yen Press translation into English was published in 2019. 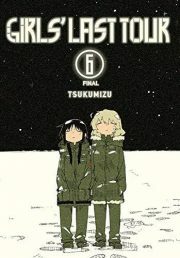 It collects chapters 41 to 47 of Tsukumizu’s ongoing tale of two girls, Yuuri and Chito, wandering a desolate, doomed Earth. 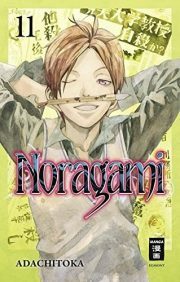 It is the final volume. 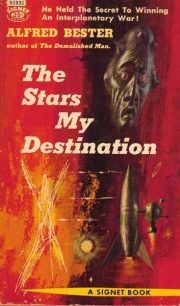 Alfred Bester’s 1956 The Stars My Destination is a standalone tale of REVENGE! And a change of heart. 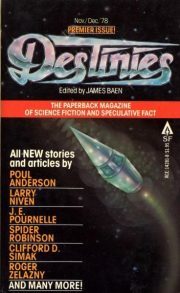 Psychic teleportation transformed society. The economic effects triggered war between the Inner Planets and the Outer Satellites. 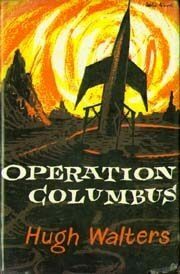 Gulliver Foyle survived the destruction of the interplanetary space craft Nomad only to spend six months trapped on the hulk. When finally another ship, the Vorga, came within rescue range, Foyle was quick to fire off distress signals. Inexplicably, the Vorga ignored the flares and continued on its way. Until this moment, Foyle had been an entirely unremarkable prole, uneducated, unmotivated, and destined to live and die in obscurity. Vorga’s act gave Foyle the motivation he had previously lacked. 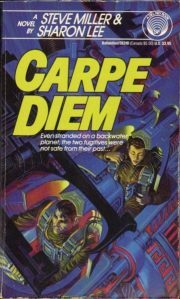 Now he has goals: survive and make the crew of Vorga pay for leaving him in deep space. 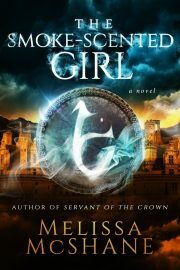 2015’s The Smoke-Scented Girl is the first volume in Melissa McShane’s Dalanine secondary-universe fantasy series. 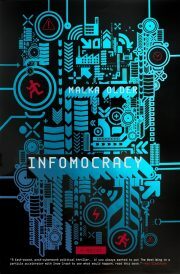 The kingdom of Dalanine is under attack. The Despot is marching steadily, unstoppably, towards the capital. Dalanine is also dealing with a rash of deadly arson attacks. Research magician Evon Lorantis is working desperately to work out who or what agency is causing the fires. 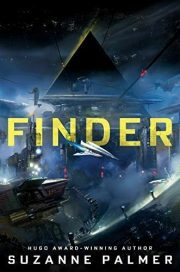 What he discovers: a young woman who can’t control her new powers. 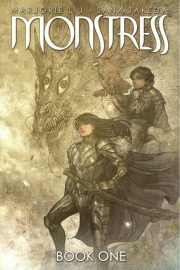 Monstress, Book One1 collects the first eighteen issues of Marjorie Liu and Sana Takeda’s epic secondary-universe fantasy manga. The semi-magical Arcanics are descended from godlike beings. When properly processed, their body parts can be transformed into the extremely useful substance Lilium. 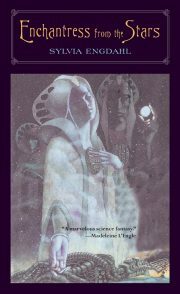 The humans, in particular the witches of the Cumaea, see the Arcanics as beasts fit only for slavery or for slow, painful conversion into Lilium. The Arcanics disagree. Hence the seemingly endless wars between the Arcanics and the Federation of Man. 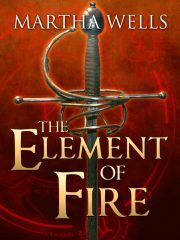 The most recent war ended when the entire city of Constantine and all within it were burned from the face of the planet. Believing this was a work of a new Arcanic weapon, the Federation agreed to peace … for the moment. 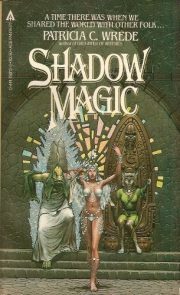 Which gets us to one-armed Maika, an Arcanic who when we first meet her is about to sold into slavery or worse. Have You Seen the Way? 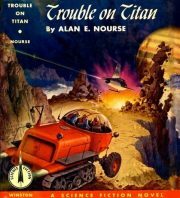 1954’s Trouble on Titan was Alan E. Nourse’s debut novel1. It is standalone juvenile SF. 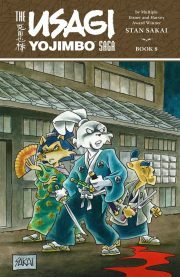 It has recently been reprinted and issued in e-book form by Prologue Books. Tuck Benedict is disappointed to learn that his hoped-for reunion with his father must be postponed. Colonel Benedict has spent years troubleshooting on Mars and Venus for the Security Commission. His leave has been cancelled. He’s been dispatched to Titan, home to unruly rubidium miners. The colonel invites Tuck to join him on his mission to Titan, but Tuck fears delay in reporting to college could cost him his scholarship. Then … luck puts Tuck in a position to save his father from a mail bomb. 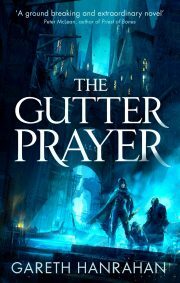 Afraid that the assassin might succeed if Tuck is not there to protect his father, Tuck changes his mind. School must wait until Tuck returns from the mining colony. 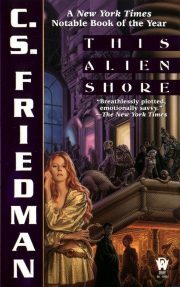 C. S. Friedman’s This Alien Shore is a standalone space-opera/cyberpunk novel. The Hausman drive gave humanity the stars. It also induced mutations in crew, passengers, and colonists. The mutations thrived in the new colonies, which became known as Variants. A bigoted, xenophobic Earth abandoned its colonies. 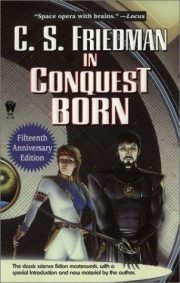 Two centuries later, the Guerans developed an entirely new method of faster-than-light travel, via ainniq, points that give access to an alien realm governed by unfamiliar laws. 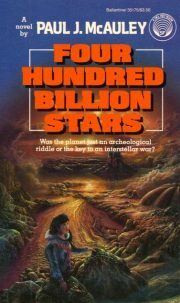 The Gueran Guild reached out to all of humanity’s worlds, including standoffish Earth, and rebuilt the interstellar community Earth had cast aside. Now someone is trying to destroy that community. 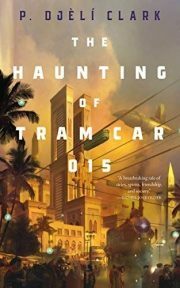 P. Djèlí Clark’s 2019 novella, The Haunting of Tram Car 015, is a supernatural police procedural. 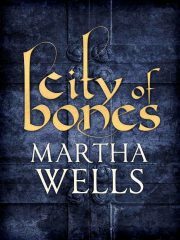 It shares its setting with A Dead Djinn in Cairo. 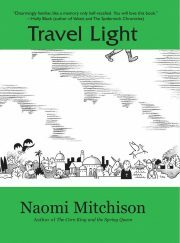 Agent Hamed Nasr of Egypt’s Ministry of Alchemy, Enchantments, and Supernatural Entities has learned many odd things over the course of his career, but he’s never learned to lay ghosts. Nevertheless, Nasr and new partner Onsi Youssef are summoned to Ramses Station to deal with what’s said to be a haunted tram car. Could this finally be a true haunting? No. Whatever the entity is, it is not a ghost. It is, however, real. It is definitely hostile.